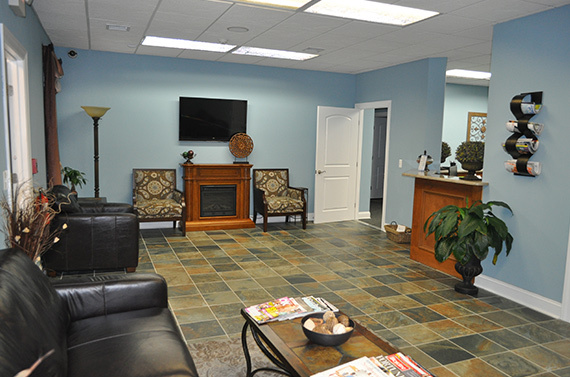 We are conveniently located near all major highways and the Garden State Parkway. Unlike other cosmetic dentistry practices, Dr. Richard Champagne does not focus on treating teeth; he focuses on treating people and firmly believes in helping each and every patient as a person. This personalized approach is apparent throughout every aspect of his practice. 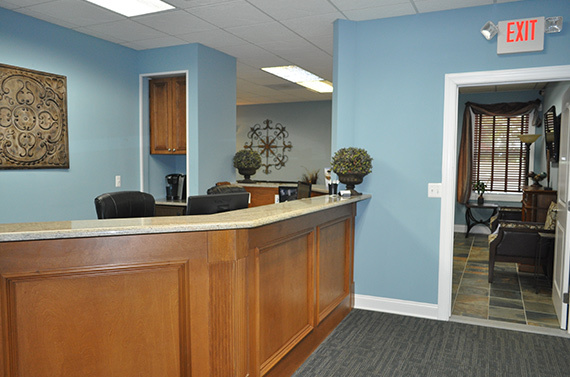 From customized procedures to relaxing sedation dentistry techniques to affordable financing options, he strives to help every patient obtain a positive dental experience under his exceptional care. 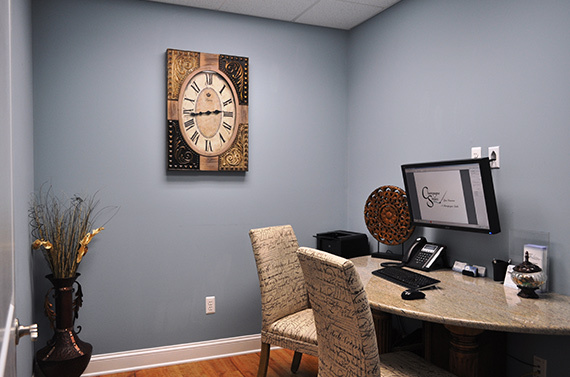 His commitment to patient satisfaction combined with his outstanding dental background makes his office one of the leading comprehensive cosmetic dentistry practices throughout the state of New Jersey. Dr. Champagne has received several prestigious accolades throughout his career, including obtaining Master status with the Academy of General Dentistry — an accomplishment earned by less than 1 percent of dentists in the country. In addition, he has been voted several times as one of "America's Top Dentists" by the Consumers’ Research Council of America. To learn more about his extensive dental background visit the Meet Dr. Champagne page. Patients are people to Dr. Champagne, which is why he dedicates his practice to encouraging not only optimal dental health and aesthetics, but also positive experiences. 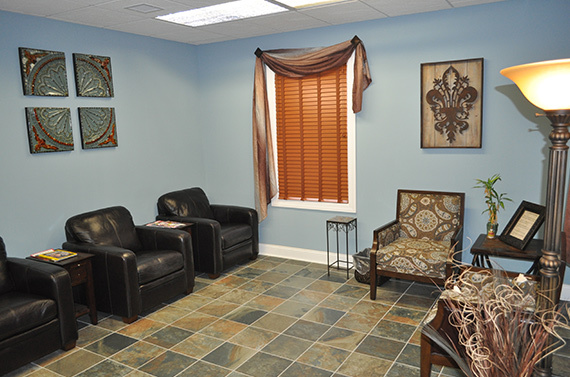 He and his attentive team are dedicated to giving patients individualized care that gives patients beautiful, natural-looking results within a safe and comforting environment. 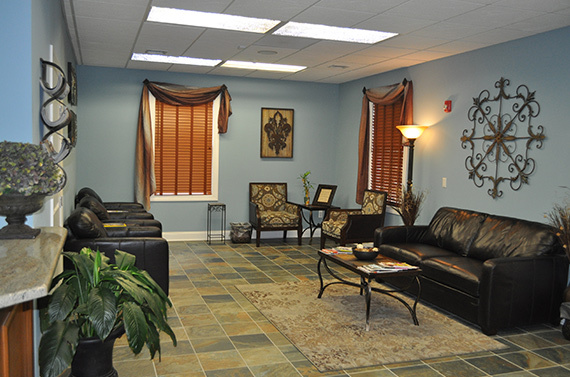 To ease patients’ relaxation, he performs sleep and sedation dentistry. In addition, he encourages patients to review and fill out patient forms to gain a deeper understanding of their unique backgrounds and goals for the procedure. Dr. Champagne performs his procedures at his comforting office, which offers a relaxing environment to put patients at ease. 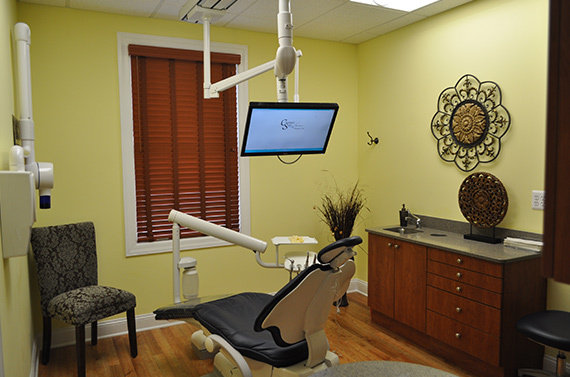 In addition, his office is equipped with some of the most advanced dental technologies available, including sophisticated X-ray machines to observe the structure of patients’ mouths. Using some of the latest techniques and technologies, Dr. Champagne gives patients beautiful smiles while improving their dental health within a soothing environment. Please view the pictures below to learn more about Dr. Champagne's facility. Helping patients receive the dental treatment and care they need is the number one priority for Dr. Champagne. To help patients receive the care they deserve, he cooperates fully with patients’ dental health insurance companies and offers several financing options to make the procedures affordable to all, including CitiHealth healthcare credit card. You are more than a patient to Dr. Champagne, you are a person. He treats every patient as such and takes pride in enhancing patients’ natural beauty and improving their health with his practice. To learn more about cosmetic, implant or general dentistry with Dr. Champagne, please contact his office at (732) 972-0918.